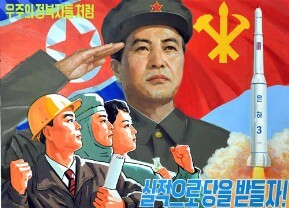 Posters calling upon all the service personnel and the people across the country to devotedly defend the leader were newly produced. 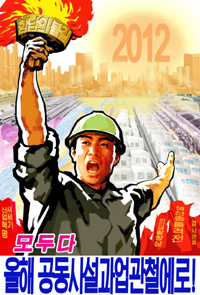 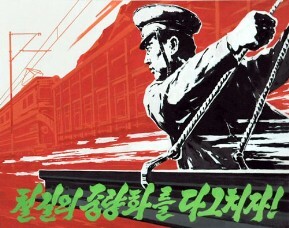 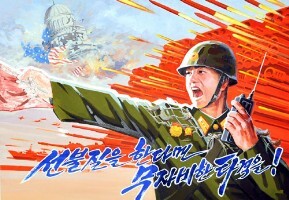 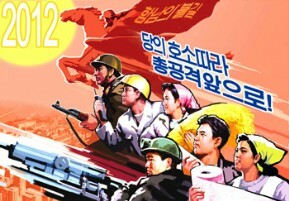 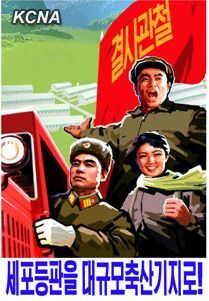 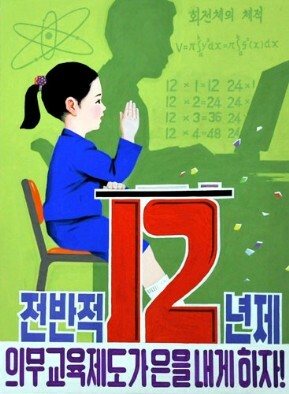 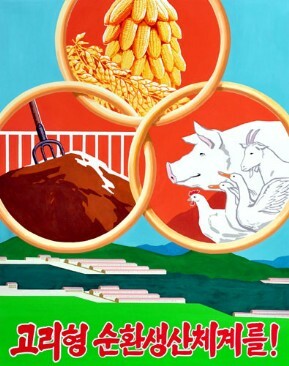 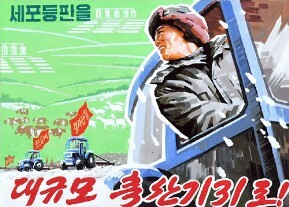 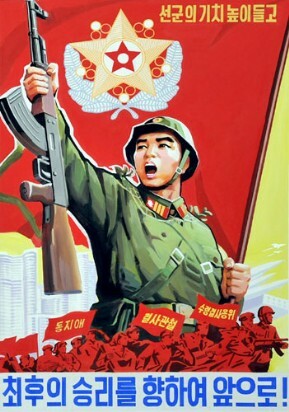 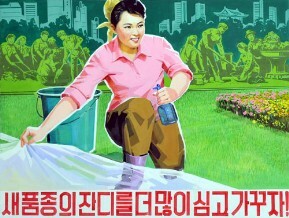 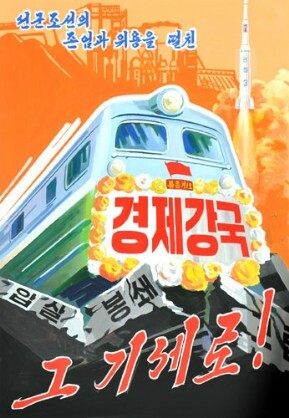 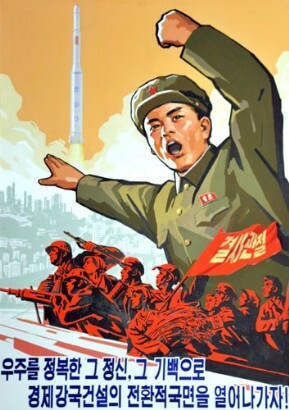 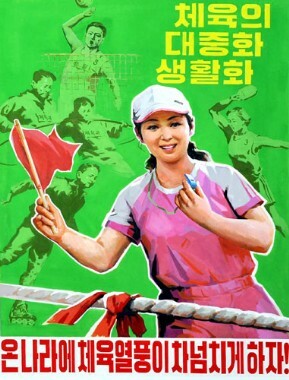 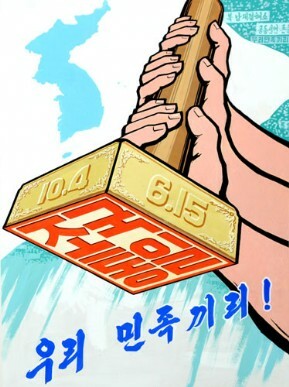 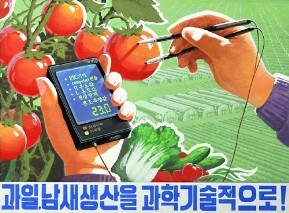 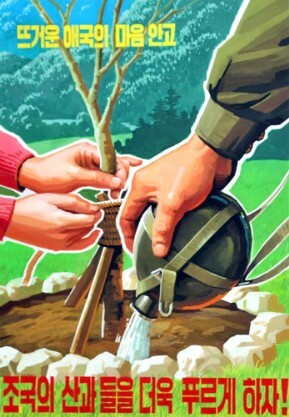 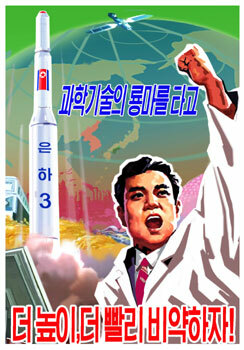 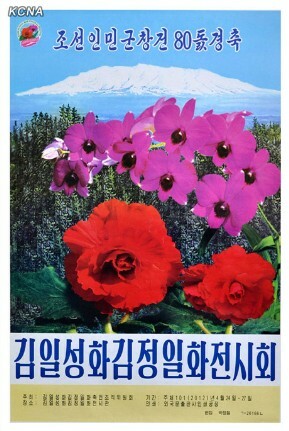 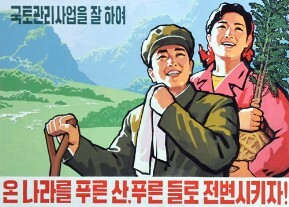 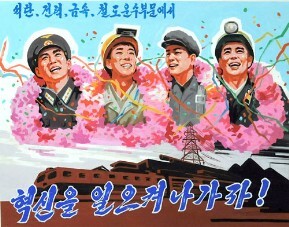 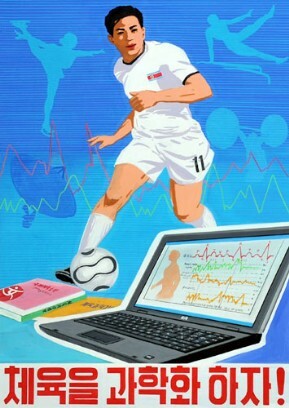 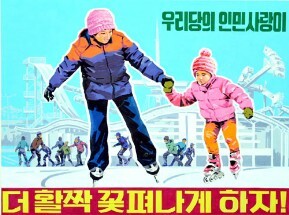 Poster "We Will Be Faithful to You, Great Comrade Kim Jong Un, to the Last!" 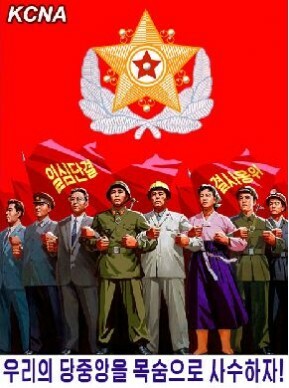 depicts service personnel, intellectual, worker and farmer standing against the background of the red flag bearing the shining Marshal's star. 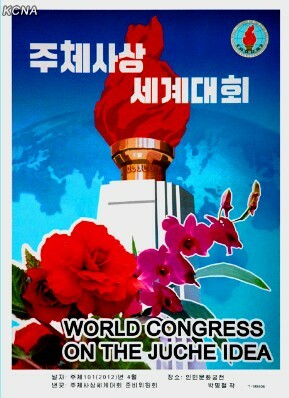 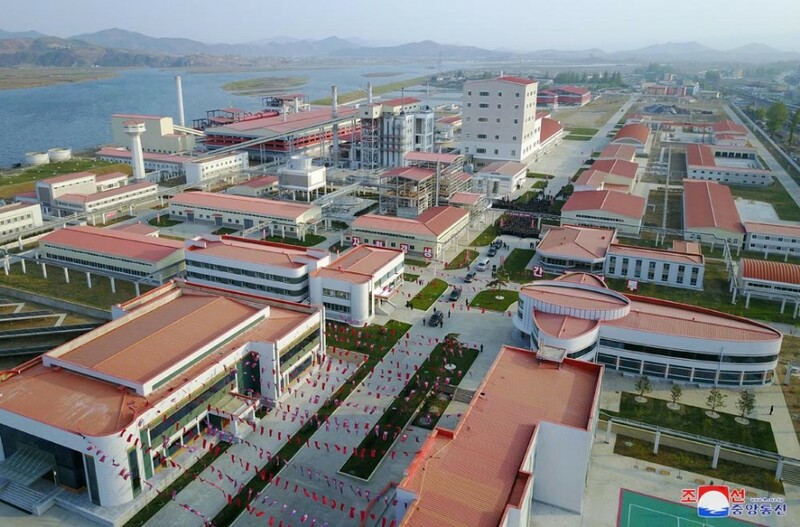 It reflects the steadfast will of the service personnel and people of the DPRK to hold Marshal Kim Jong Un in high esteem as the unitary center of unity and leadership. 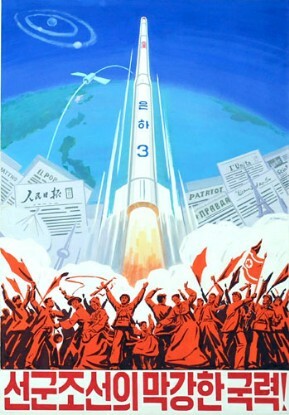 Posters "Let Us Devotedly Defend Our Party Central Committee!" 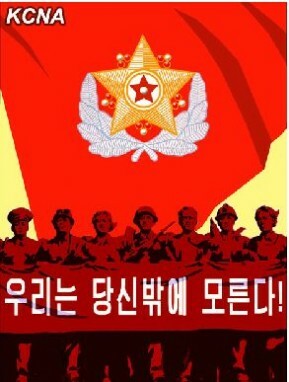 and "We Know You Only!" 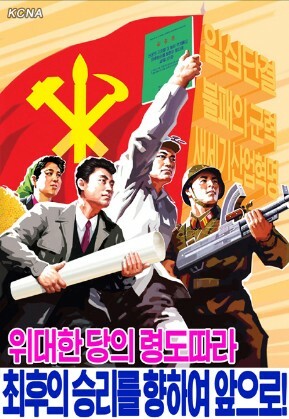 show the strong spirit of all the service personnel and the people to devotedly defend the Central Committee of the Workers' Party of Korea headed by Kim Jong Un by carrying forward the traditions of Mt. 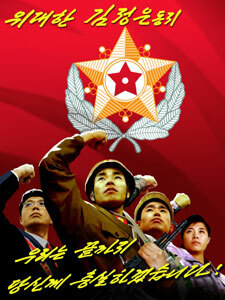 Paektu and accomplish the Juche-oriented revolutionary cause of Songun, believing in him only for all ages. 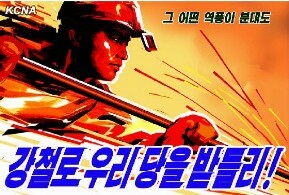 Poster "We Will Uphold Our Party with Steel in Any Adversity!" 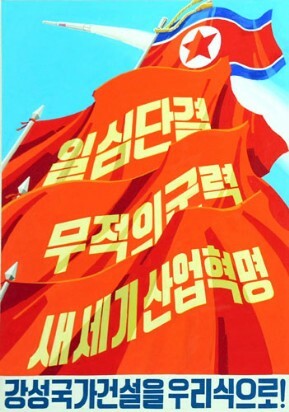 represents the pledge of the working class to devotedly defend the party and the leader and remain loyal to the great party's leadership by bringing about a surge in production.